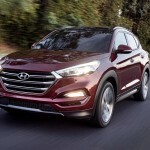 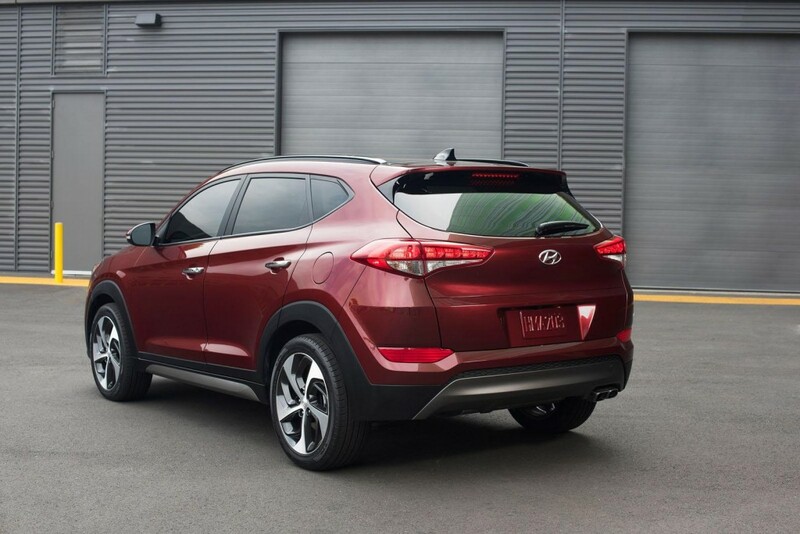 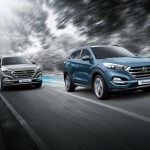 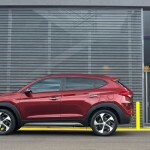 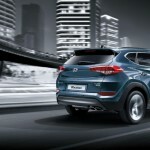 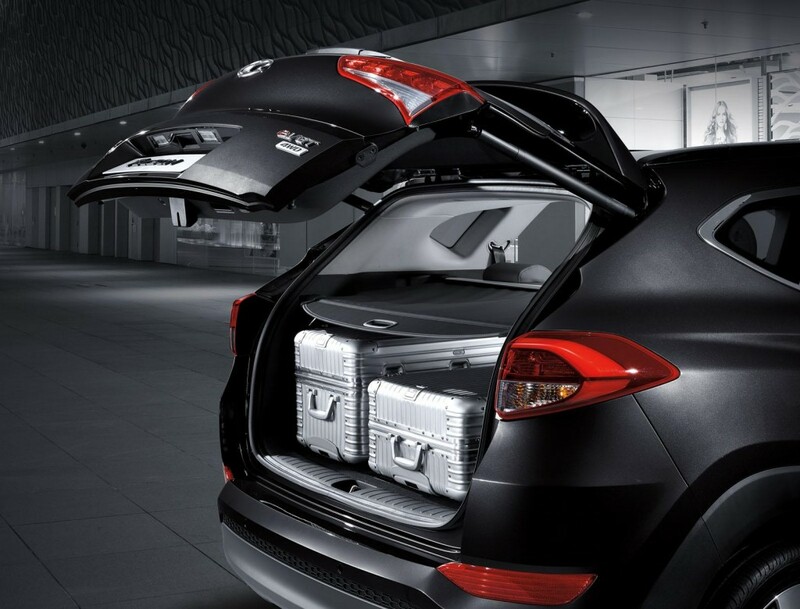 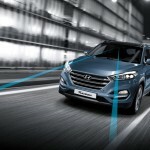 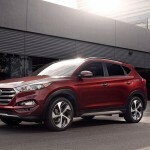 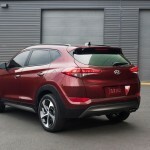 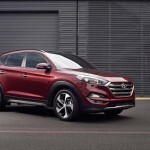 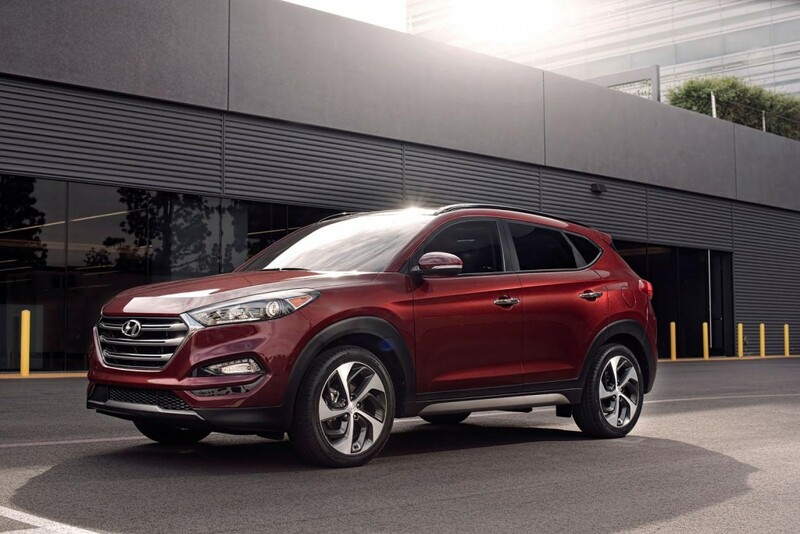 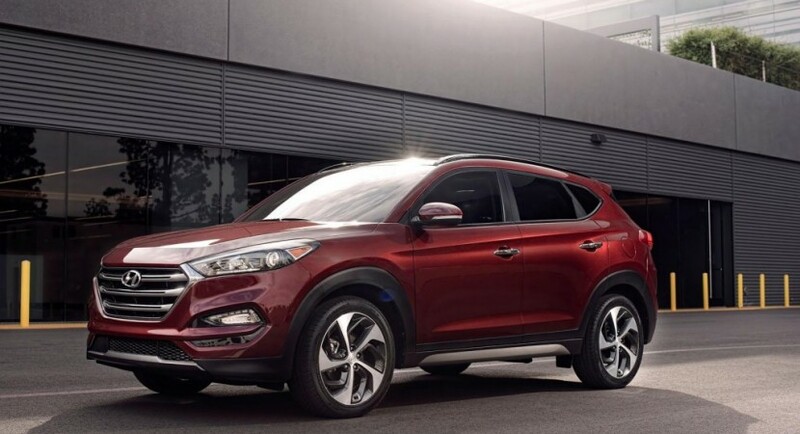 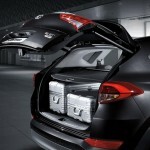 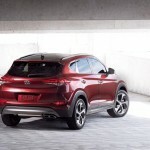 The high-end 2016 Hyundai Tucson has finally reached the shores of the United States, the model being priced from $22,700 in the SE trim level, $24,150 in the Eco, $26,150 in the Tucson Sport while the top of the range Tucson Limited is available at $29,900. 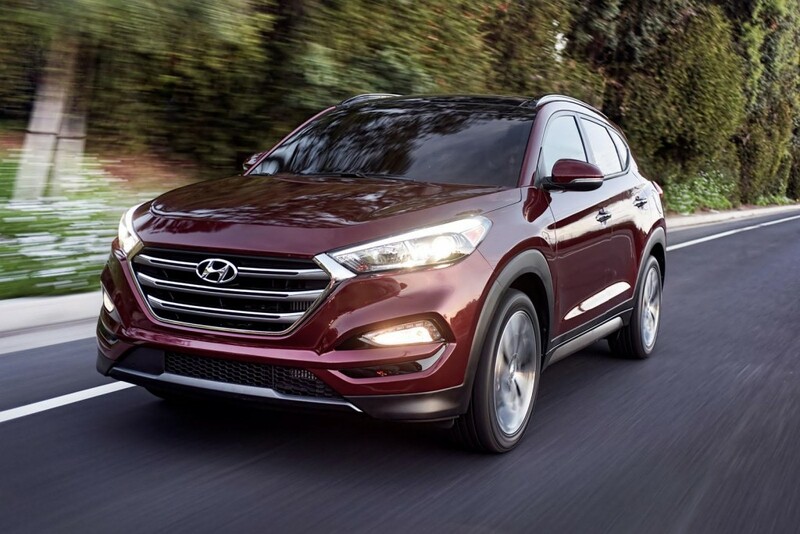 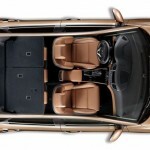 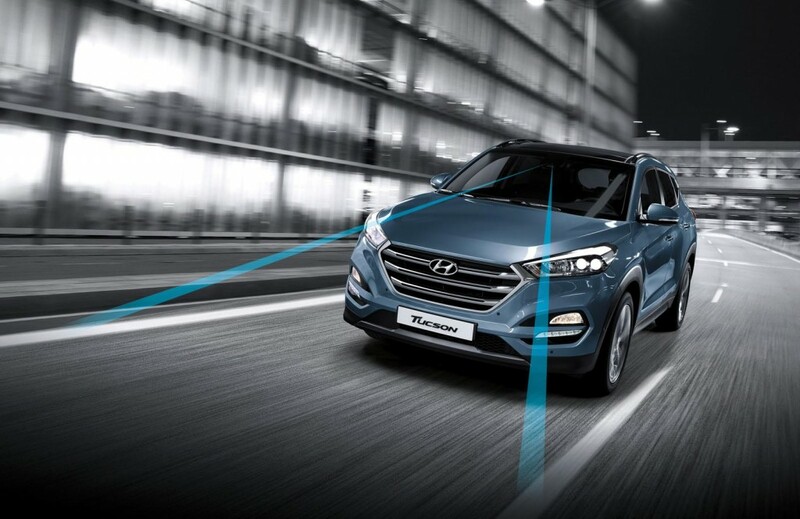 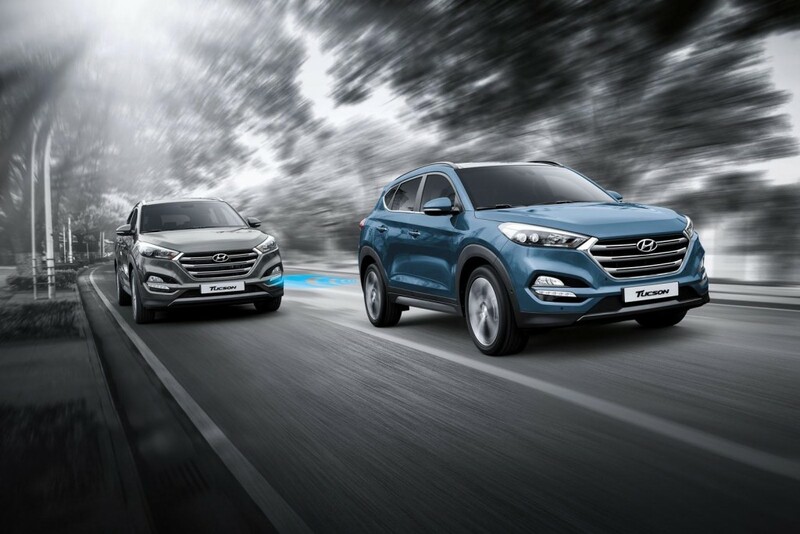 The 2016 Tucson SE is offering plenty of features as standard, meaning Bluetooth connectivity, rearview camera, steering-wheel with multiple functions, five-inch infotainment system, air-conditioning and a few more. 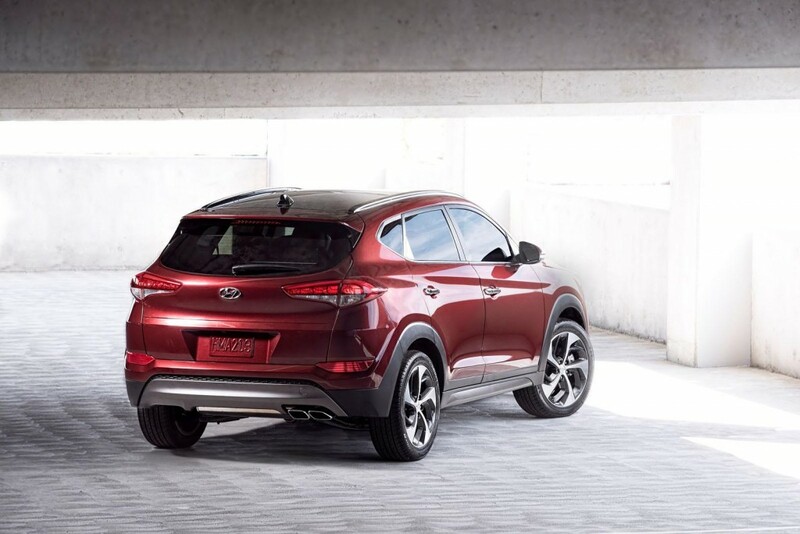 The SE is also fitting a 2.0-liter four-cylinder unit under the hood, with 164 horsepower and 151 lb-ft of torque, hooked to a six-speed automatic transmission. 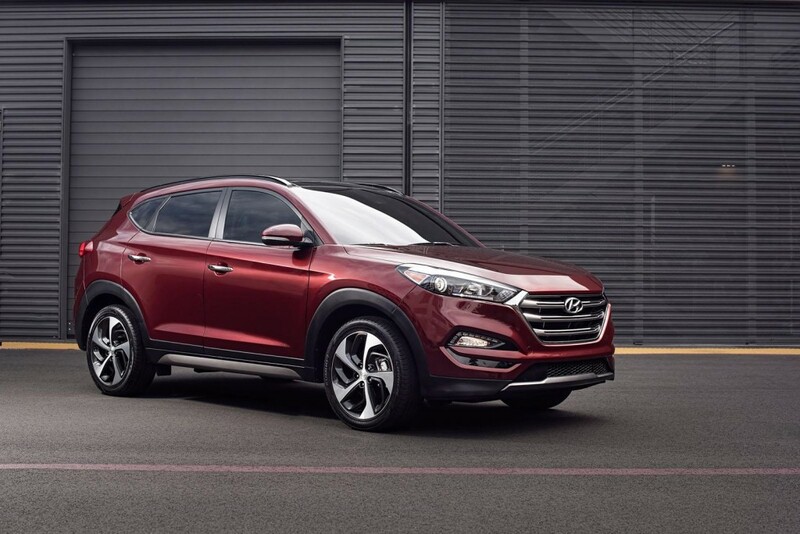 On the other side, the Tucson Eco is available with more features, like the LED daytime running lights, fog lights, roof rails, while under the hood, the model is packing a 1.6-liter four-cylinder unit with 175 horsepower and 195 lb-ft of torque. 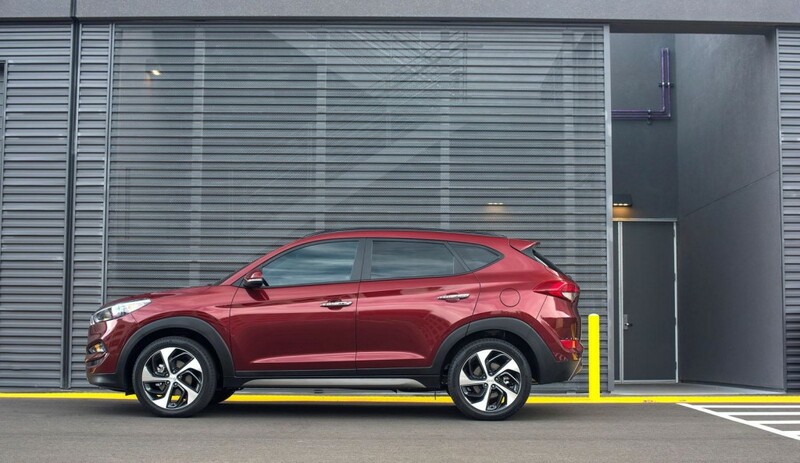 Moving on to the Tucson Sport, this particular model comes with a lot of safety systems, like the Blind Spot Detection, Rear Cross-Traffic Alert, Lane Change Assist, while the top of the line Tucson Limited is featuring LED lights up front and at the rear, leather upholstery, rear air vents, dual-zone automatic climate control system and many more.